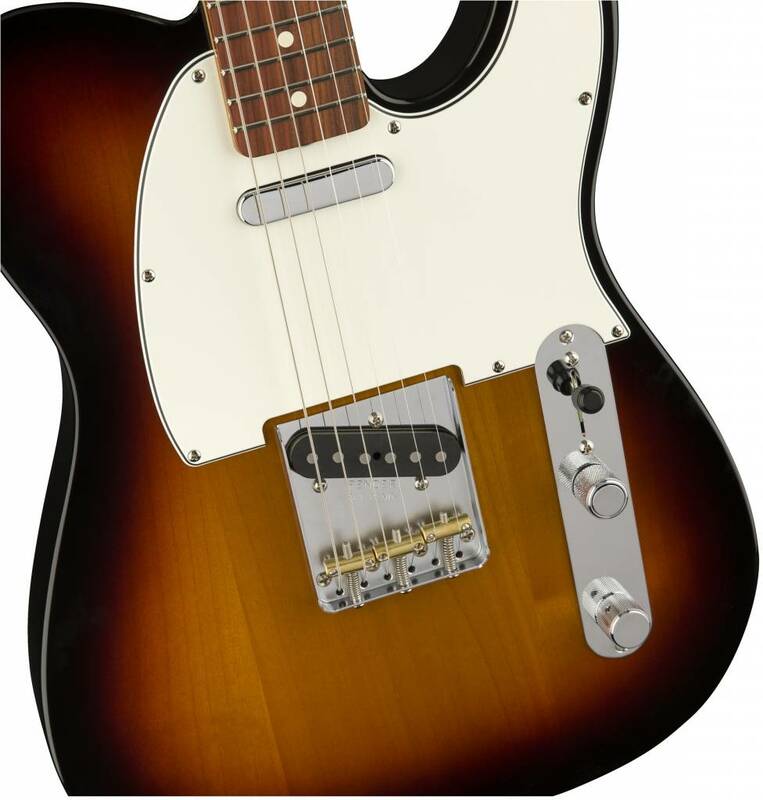 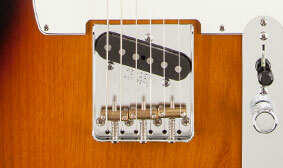 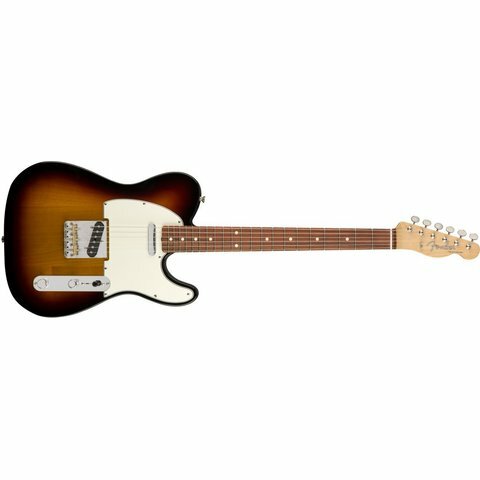 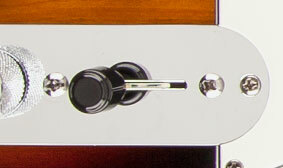 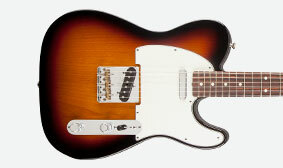 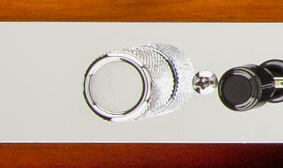 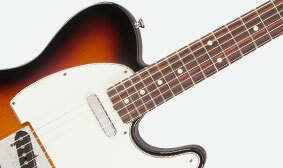 The Classic Player Baja '60s Tele’s four-way pickup switch adds a fourth tonal variation to the standard Tele complement. 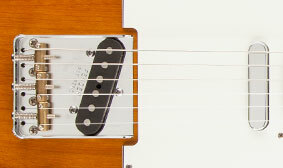 Position four combines the neck and bridge pickups in series for fatter tone and higher output, creating raw rocking tone. 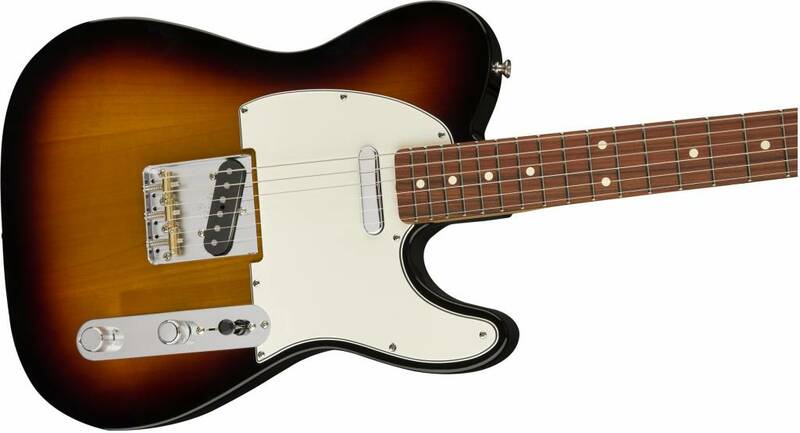 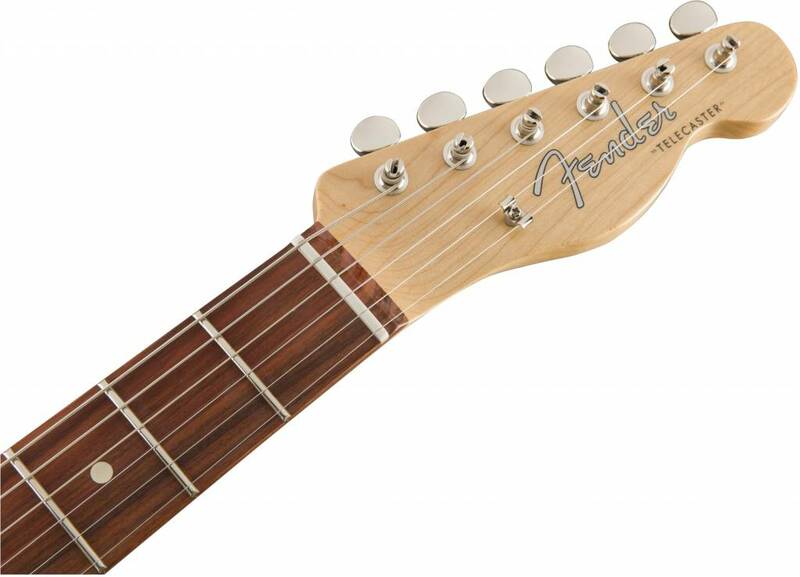 This Telecaster has a slightly thicker neck than most Tele models, keeping the "C" profile (the shape of the neck in cross section) that provides such a smooth and comfortable fretting-hand feel.